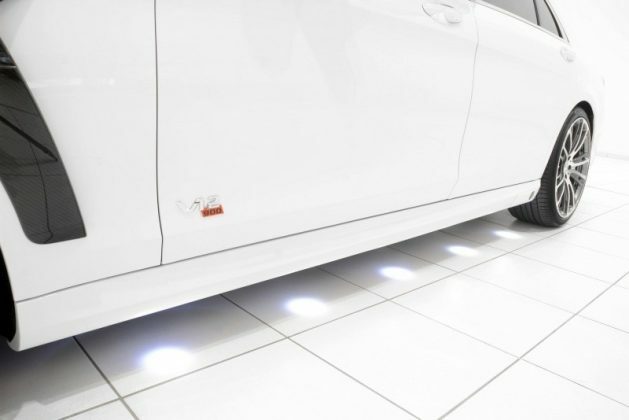 We are all fond of the “legendary” Mercedes-Benz vehicles, from the S-Class S550 to the Maybach series, even an AMG version can satisfy your craving for performance. 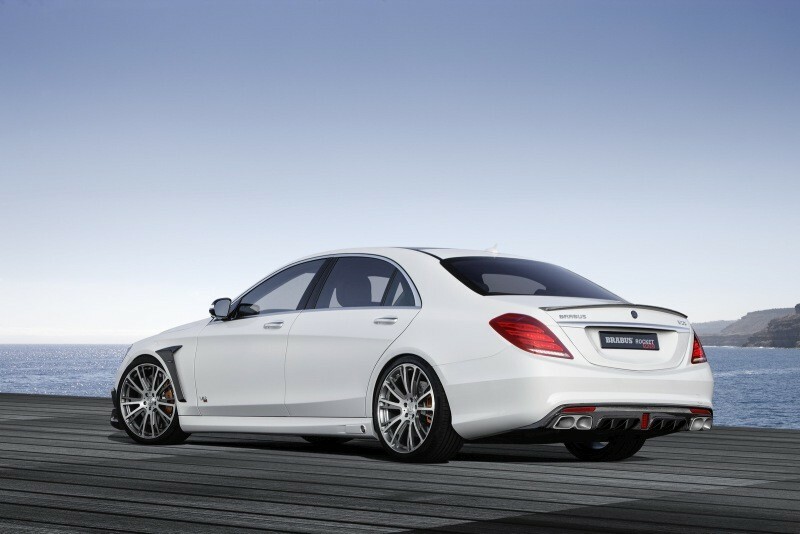 Mercedes even tops the AMG series with the S65 series. 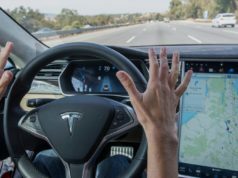 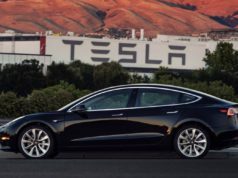 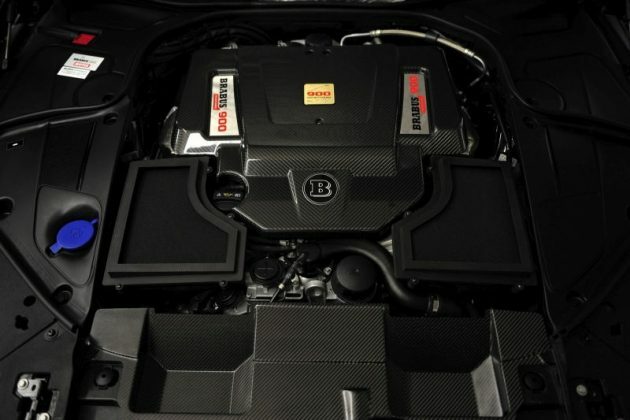 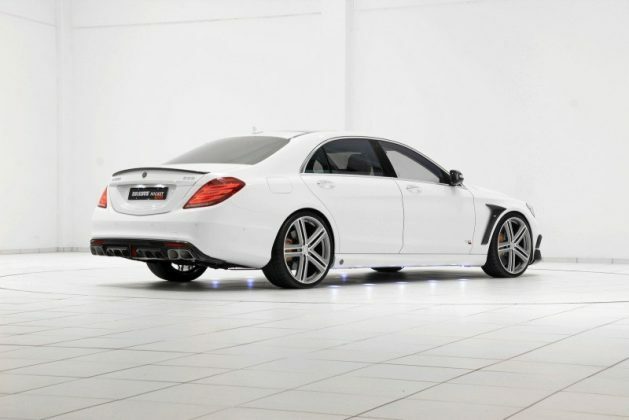 It’s sports a 6.0-liter twin-turbo V12 engine that pushes out 621 horsepower and an amazing 738 pound-feet of torque. But still Brabus thinks it still needs more, they take the 850-hp Mercedes S63 coupé and turns it into the Rocket 900. 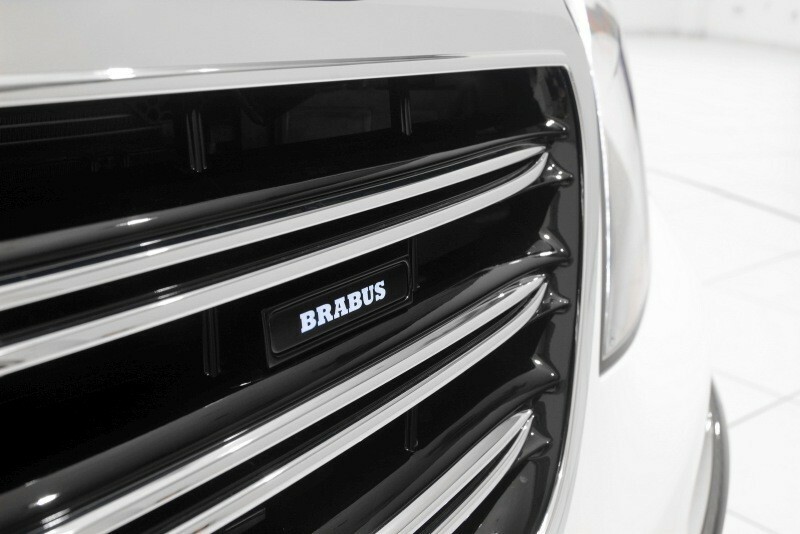 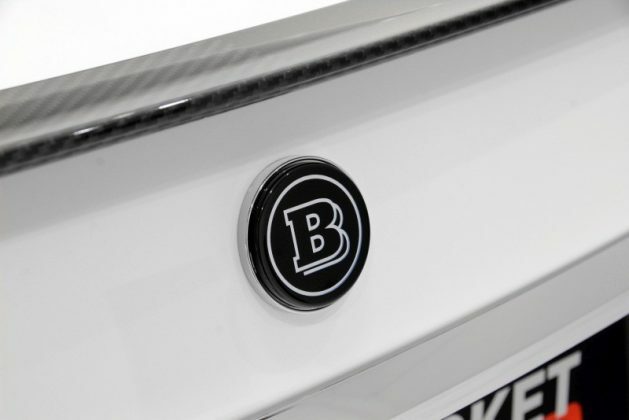 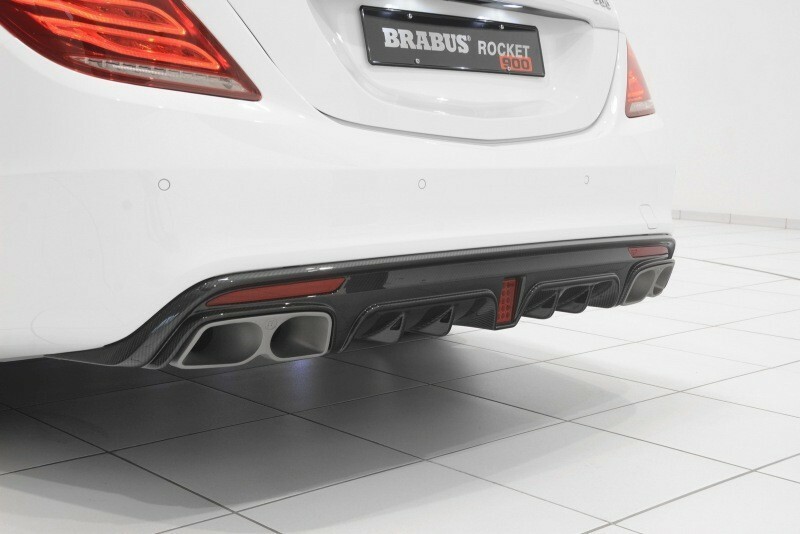 Brabus plans to showcase this supped up behemoth to the Geneva Motor Show, starting this week. 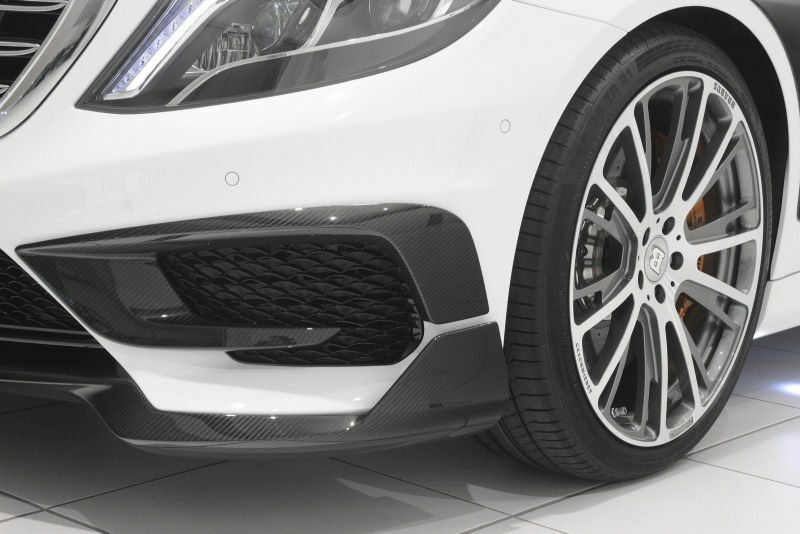 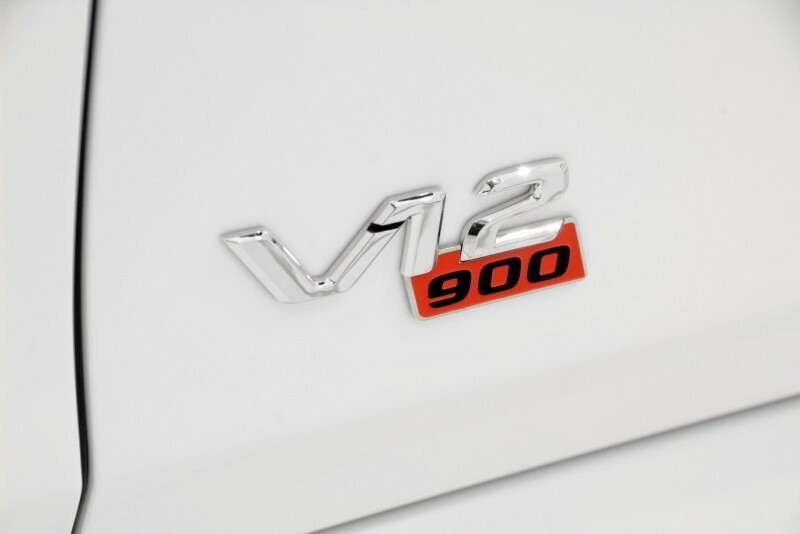 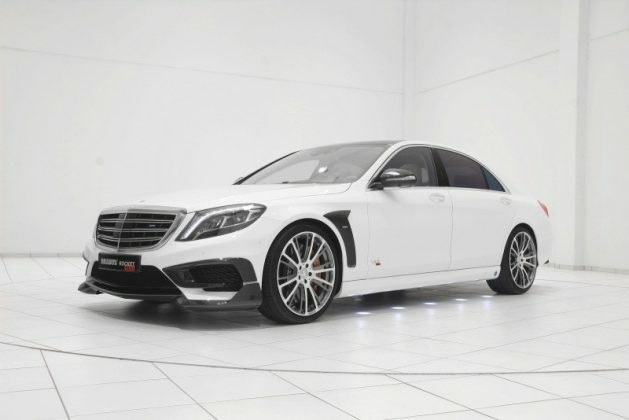 To start the transformation to the Rocket 900, Brabus bored out the cylinders to total 6.3 liters and fitted larger turbochargers, a new exhaust system, intake module and more. 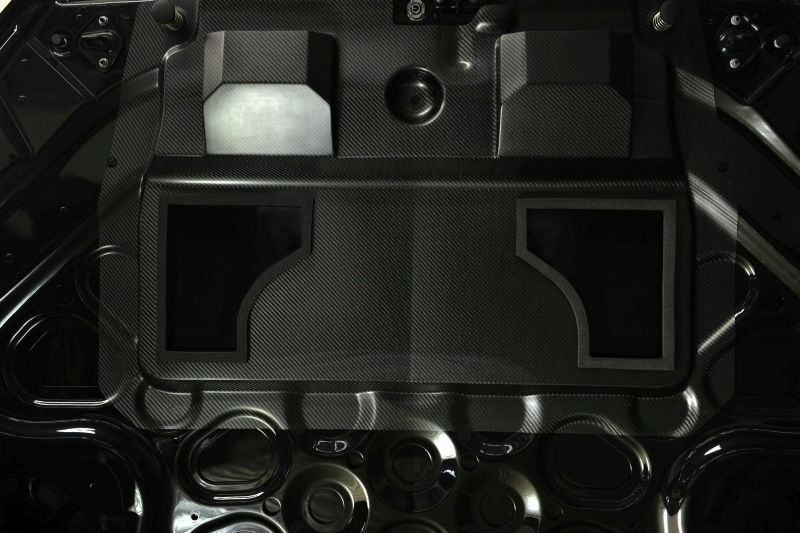 The result gives an increased output to 887 bhp and 1,106 lb-ft of torque. 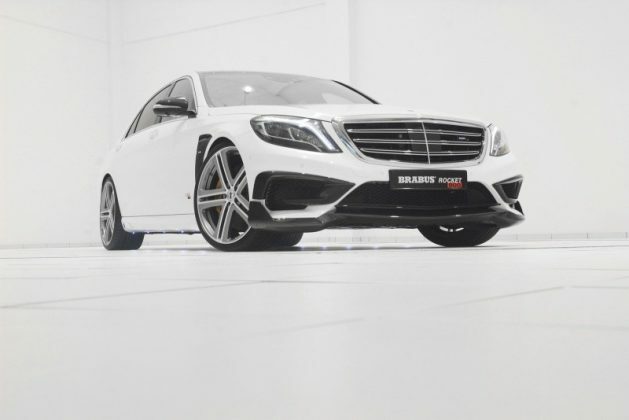 Brabus has even upgraded the limited slip differential to handle the extra muscle, taking this rocket even further up a notch to 62 in just 3.7 seconds, on to 124 in 9.1 and at a top speed of 217 Autobahn mph. 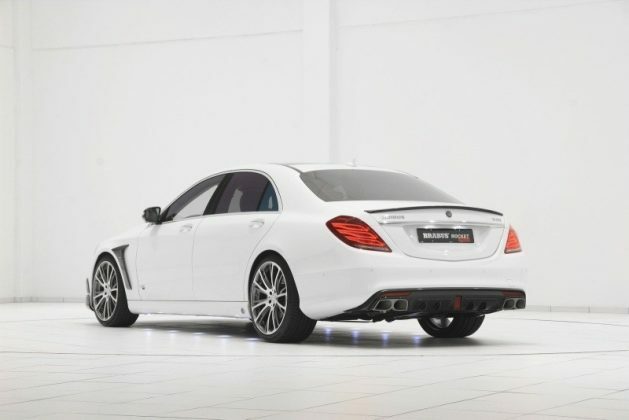 This supremely modified Mercedes tuner also comes equipped with a fitted carbon-fiber aero kit to keep it from flying away along with 21- or 22-inch wheels, a re-tuned air suspension that lowers your ride height and newer, upgraded brakes to keep the ride secured. 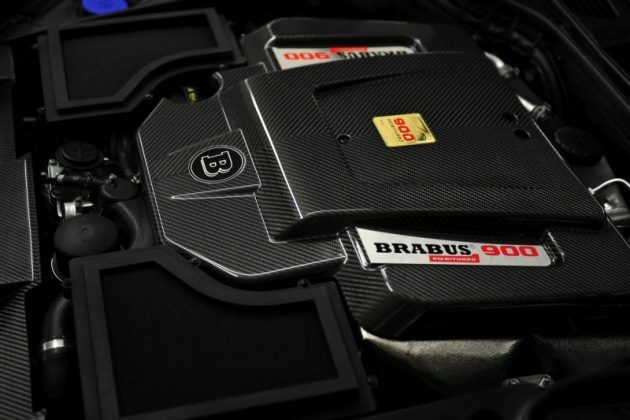 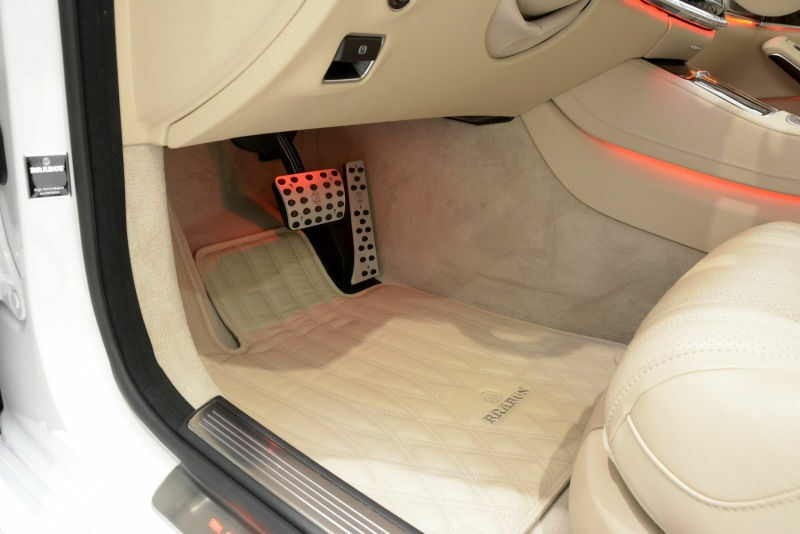 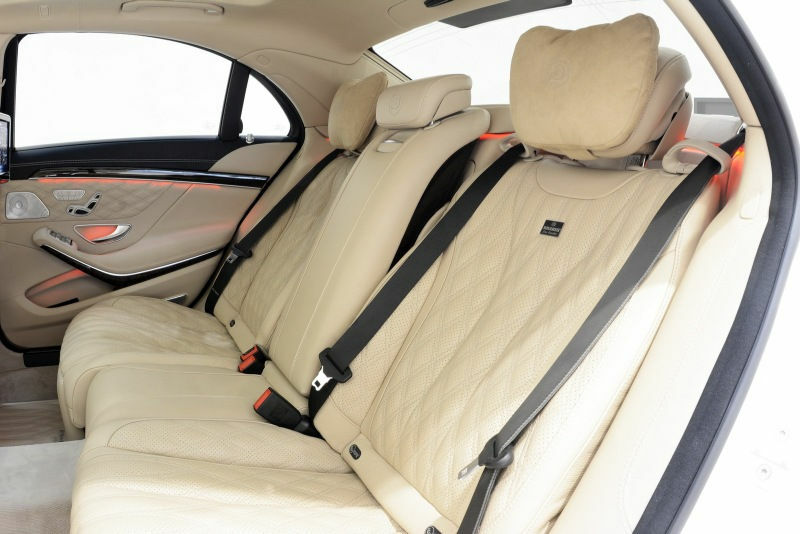 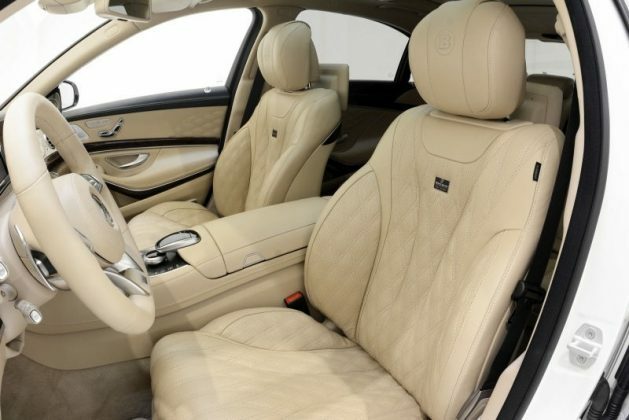 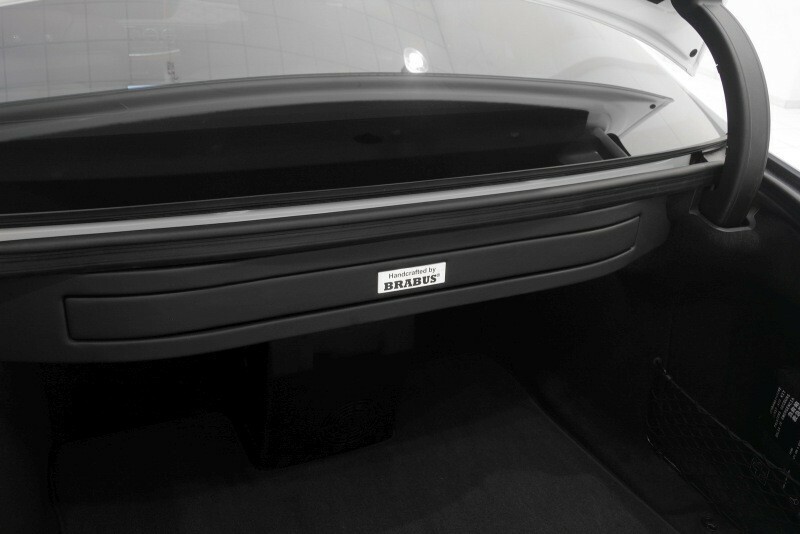 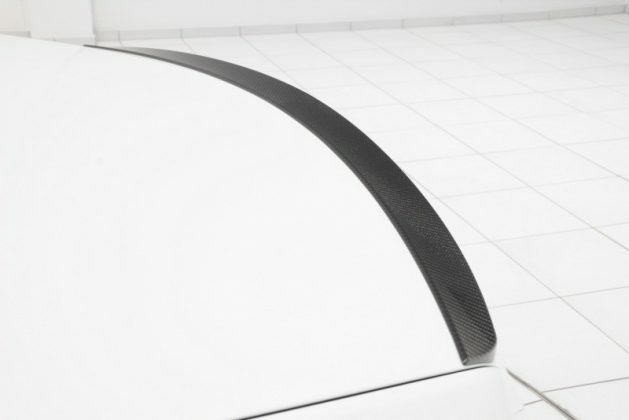 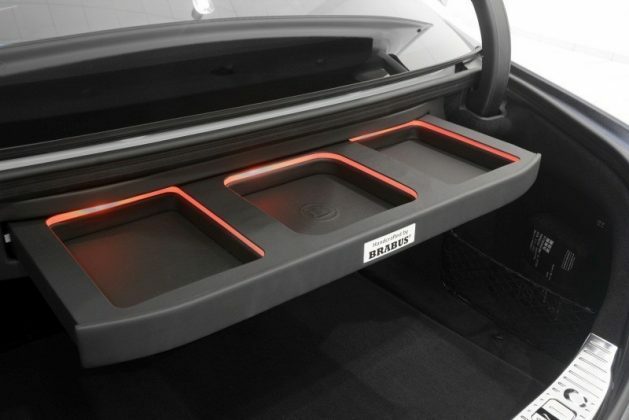 Brabus offers a full range of interior enhancements also. 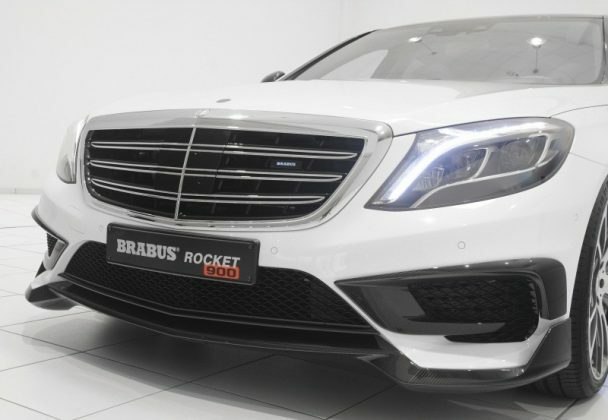 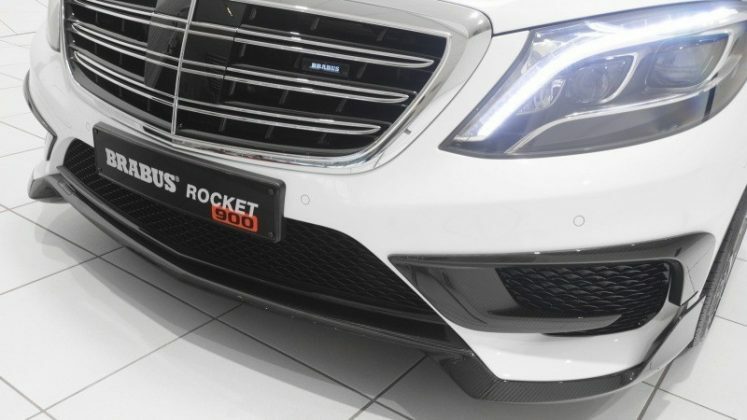 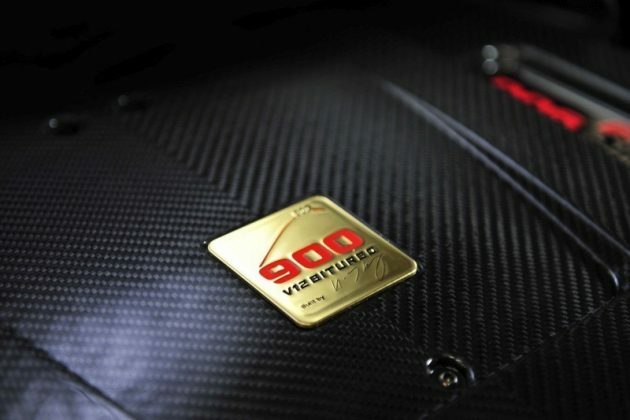 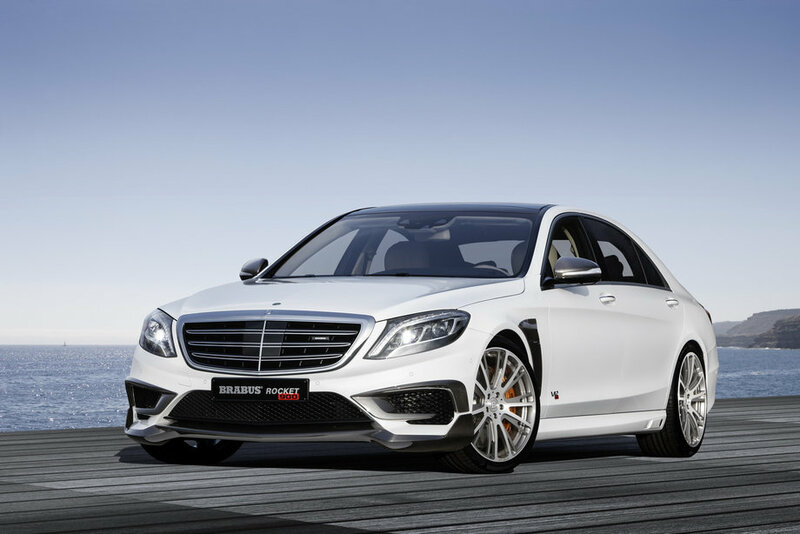 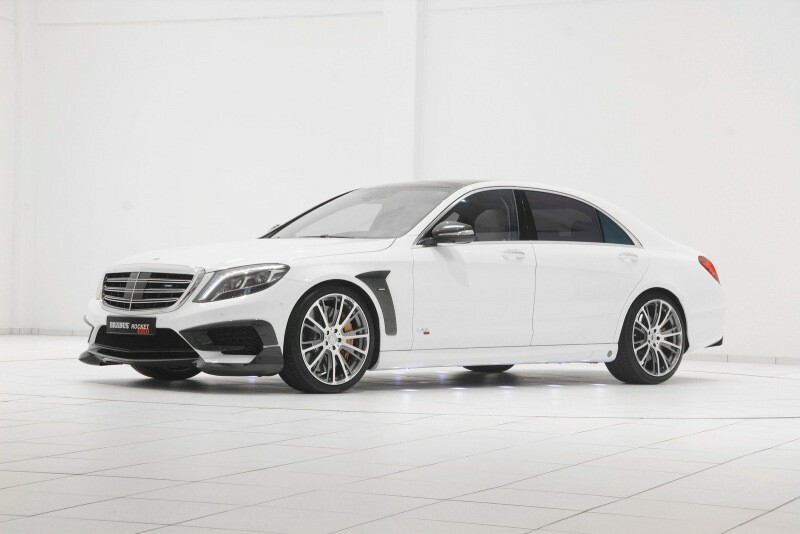 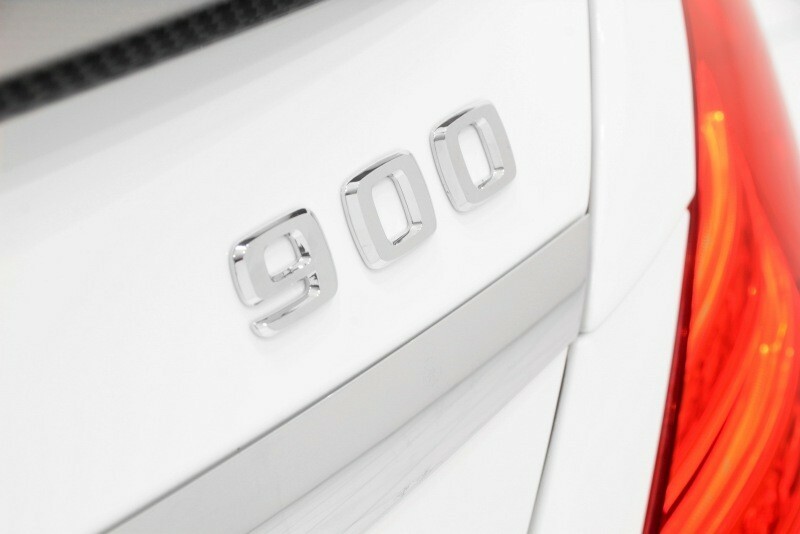 The Mercedes-Benz S65 starts at $222,000, but the Brabus Rocket 900 goes for $390,000.